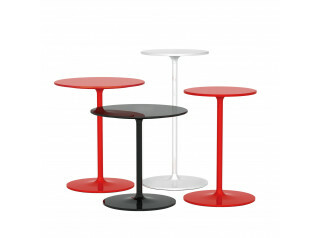 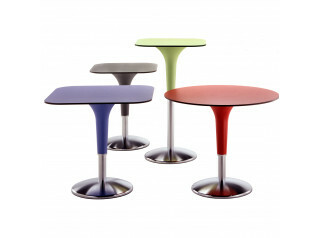 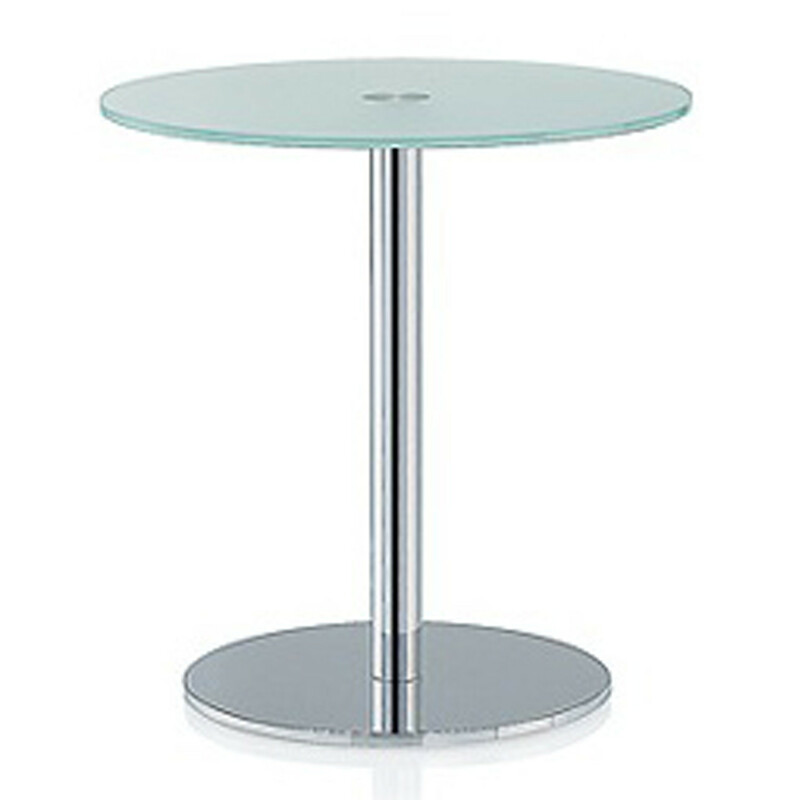 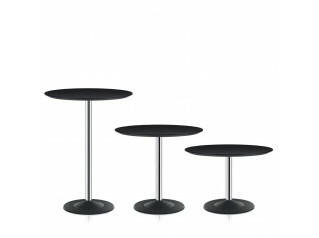 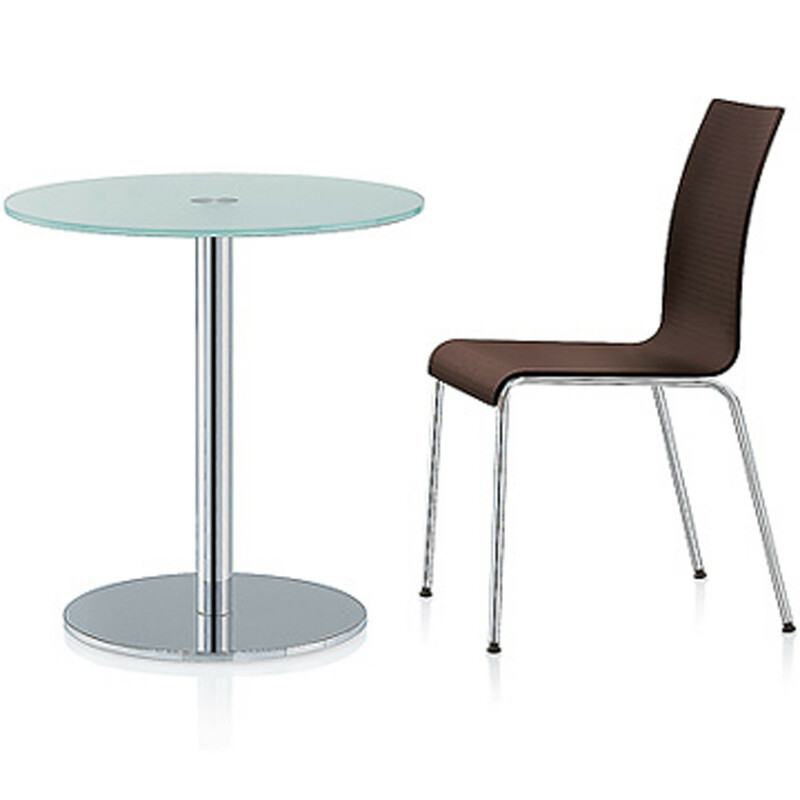 3000 Series – 3060 Table is a small, fine-featured centre-column classic bistro table with a round or square top. 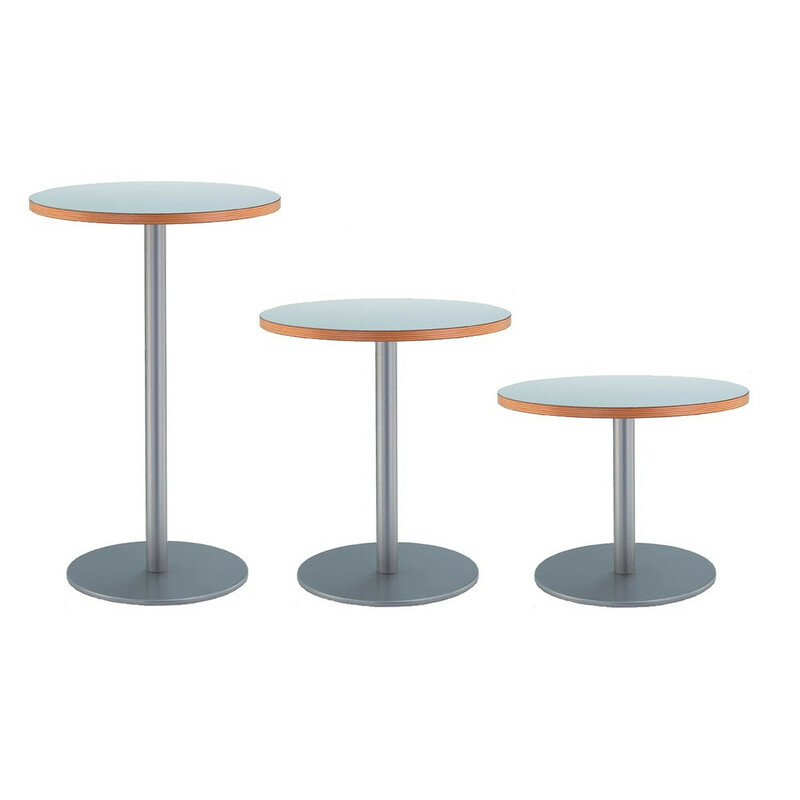 The 3000 Table Series tops are available in a choice of materials: ESG safety glass, wood, or in a durable Thermopal surface. 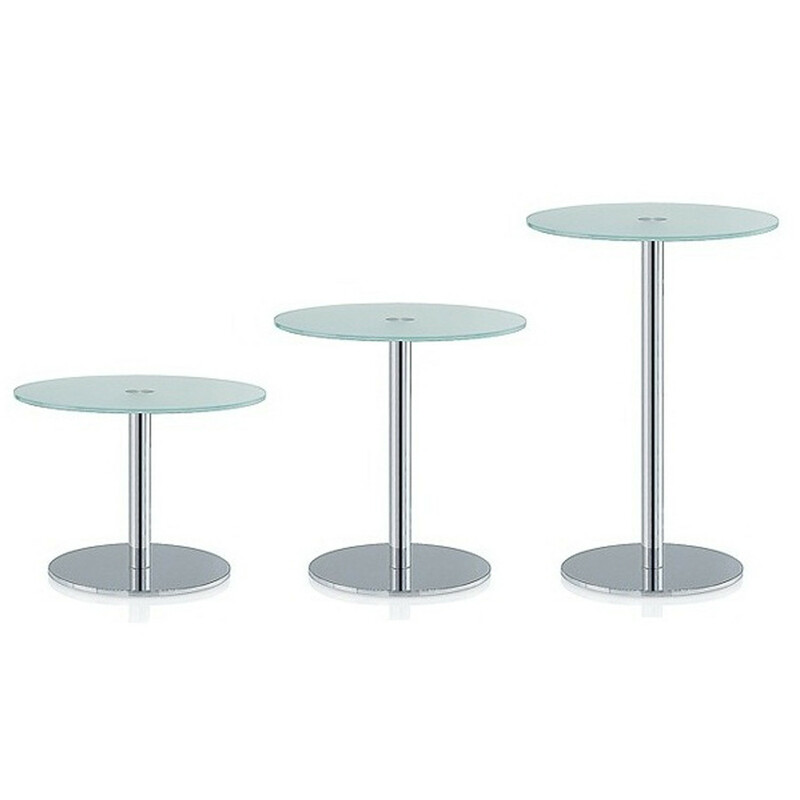 Manufactured and designed by Brunner, the 3000 Bistro and Standing Tables are a functional solution to be used within breakout areas in the office environment. 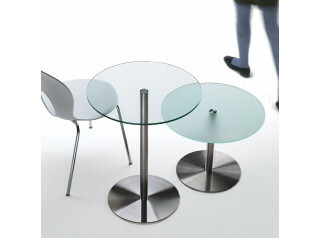 - 3060/1 Round Tables: diameter 60; 70; 80 cm. 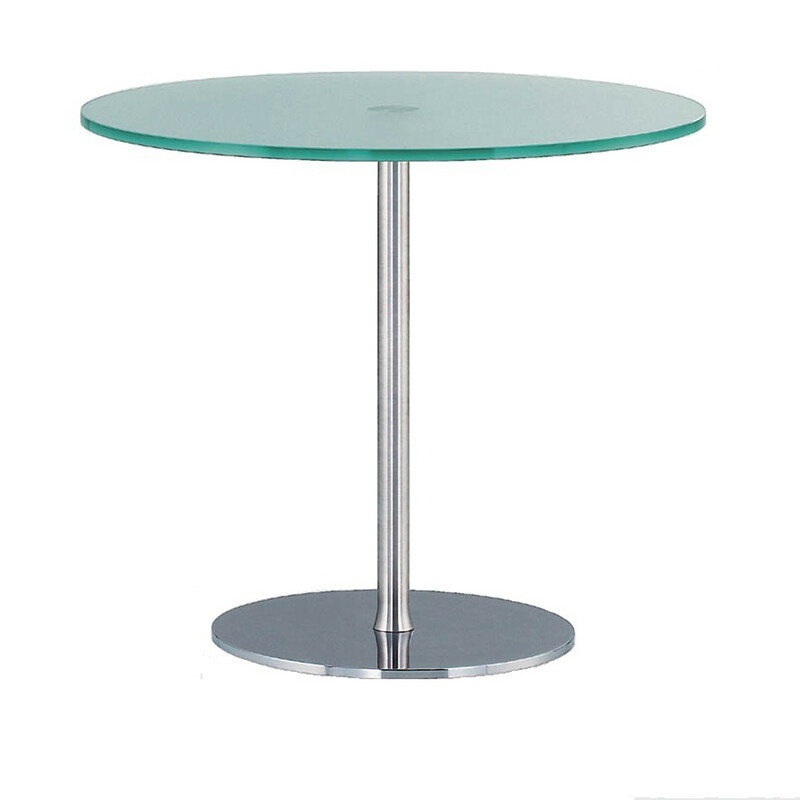 You are requesting a price for the "3000 Series - 3060 Table"
To create a new project and add "3000 Series - 3060 Table" to it please click the button below. 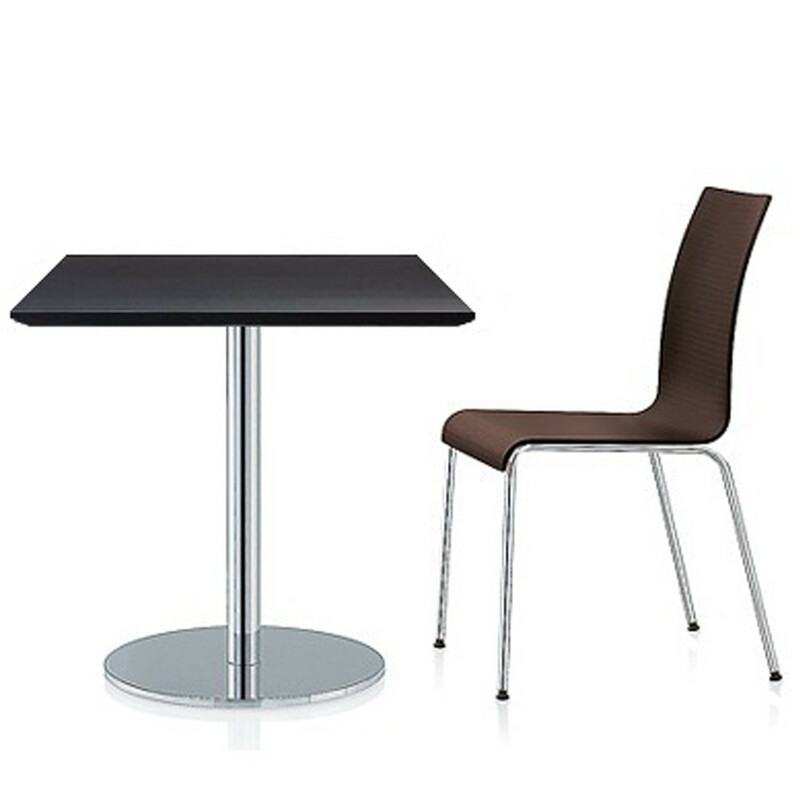 To add "3000 Series - 3060 Table" to an existing project please select below.